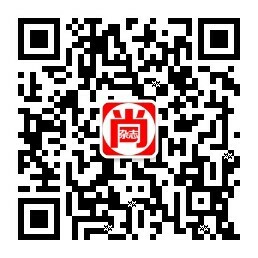 《建筑细部》DETAIL是一本专注于介绍建筑细节构造设计的专业杂志，作为欧洲建筑与工程细部方面最成功的专业杂志，DETAIL在国际上以德、汉、 英、法、意、西文发行，网络覆盖欧、美、亚等洲。为建筑师、结构工程师、工程公司和生产厂商等提供丰富、及时的细部信息参考和互动的交流空间，提高专业人 士的专业水平和整体竞争能力。DETAIL is the international journal dedicated to architecture and construction details. 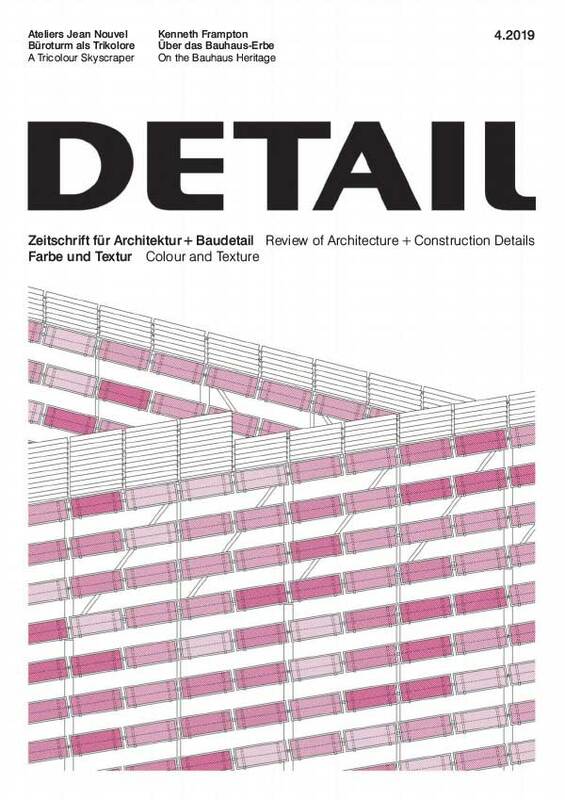 Each issue focuses on a particular aspect of design, such as constructing with concrete, roof structures, etc. Emphasis is placed on presenting designs in great detail, and complementing these with drawings in practical scales and superb photographs that illustrate real world examples from near and far. Detail German/English Edition is published 12 times per year.